"Precious moments like this when we were traveling on tour with you are what I live for," Kim wrote on Instagram with Kanye West reading to North West. 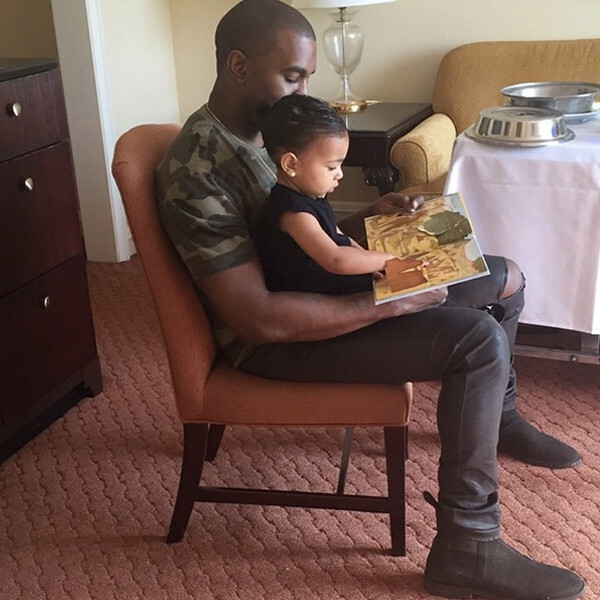 "You're such a good daddy to North & you will be the best daddy to our new son too!" Looks like the news that broke a few weeks ago was spot on… read that story here.